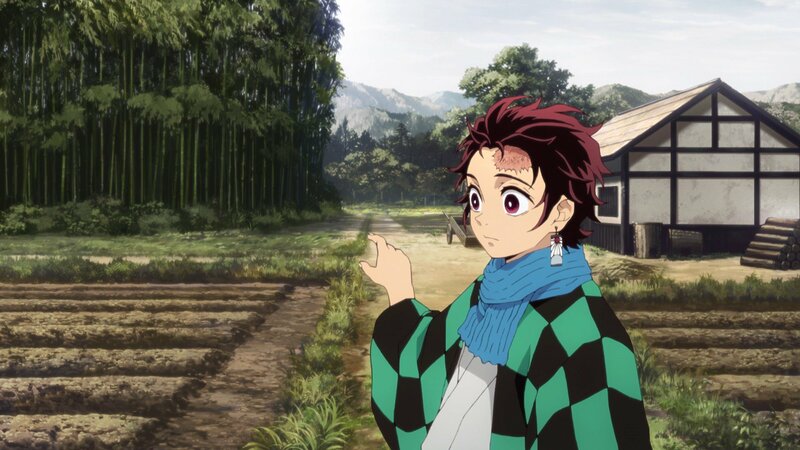 The panel by panel adaptation of episode 1 of Kimetsu no Yaiba: Demon Slayer by Ufotable left fans wanting for more. 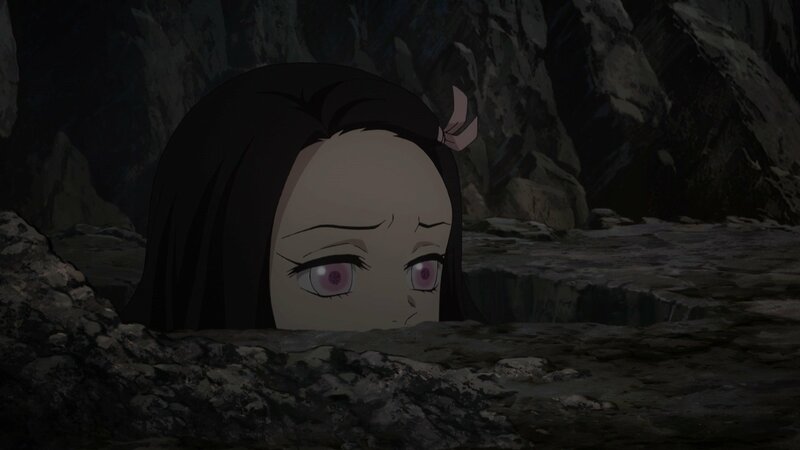 The second episode will release on Saturday, April 13th titled “Sodate•Sakonji Urokodaki”. 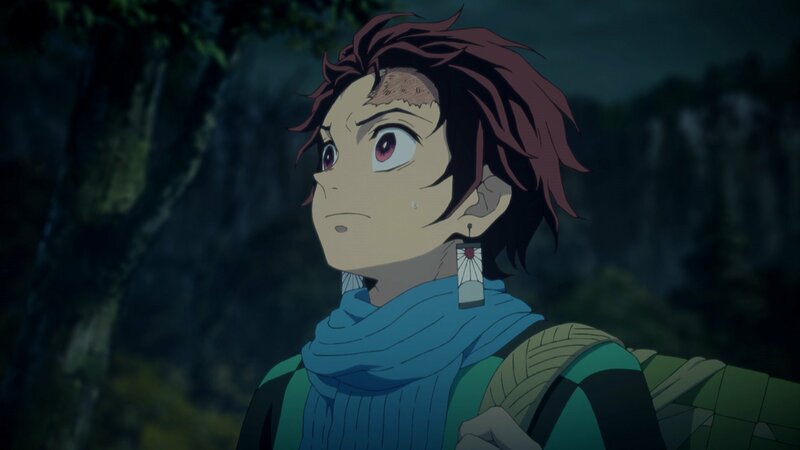 Here is a small teaser look at Kimetsu no Yaiba: Demon Slayer Episode 2 with its synopsis and preview images. 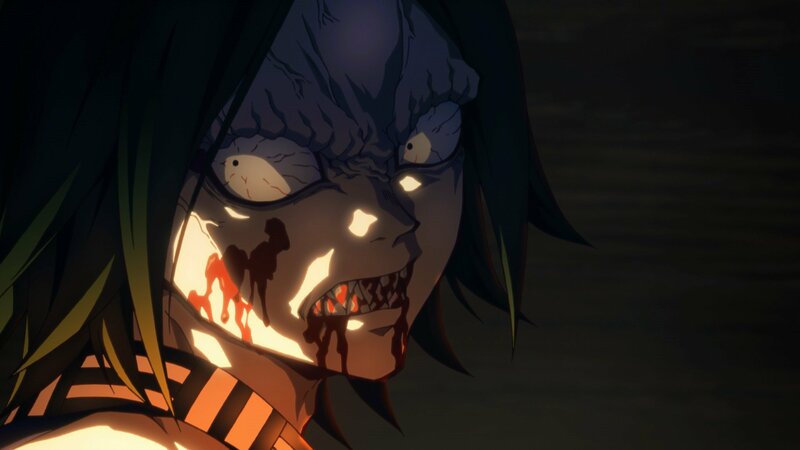 Tanjiro along with his young sister Nezuko who has turned into demon started their journey with the help of Demon Slayer, Giyu Tomioka. The three of them were continuously walking straight through day and night, when Tanjiro with his keen sense of smell, smelled blood.